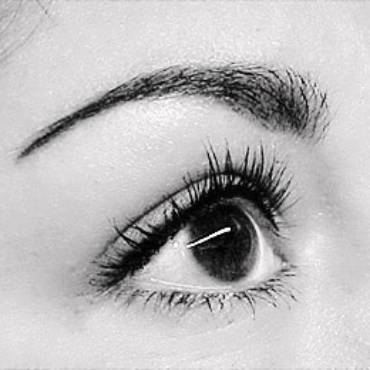 Microblading is a semi permanent hand tattoo on the brow bone that creates a 3D effect. It gives the illusion that a person has fuller hair than beforehand, or that they’ve grown hair where they had none. It refines the brows, giving them an updated and attractive but very natural appearance. It must be understood, that microblading is a process. Most client require two sessions to achieve optimal results. The first is the primary and is the most extensive and most costly. The second is the touch up. We have broken our cost apart because we would prefer to honor our clients with the ability to be rewarded with referral discounts to help alleviate the cost of the touch up, versus have a higher initial cost for both procedures initially. Our price breakdown has become the best way for our clients to manage the cost and gives them the opportunity to earn rewards for future services. Microblading does wonders for the brows, in that it can transform almost any type of brow into something improved and attractive. 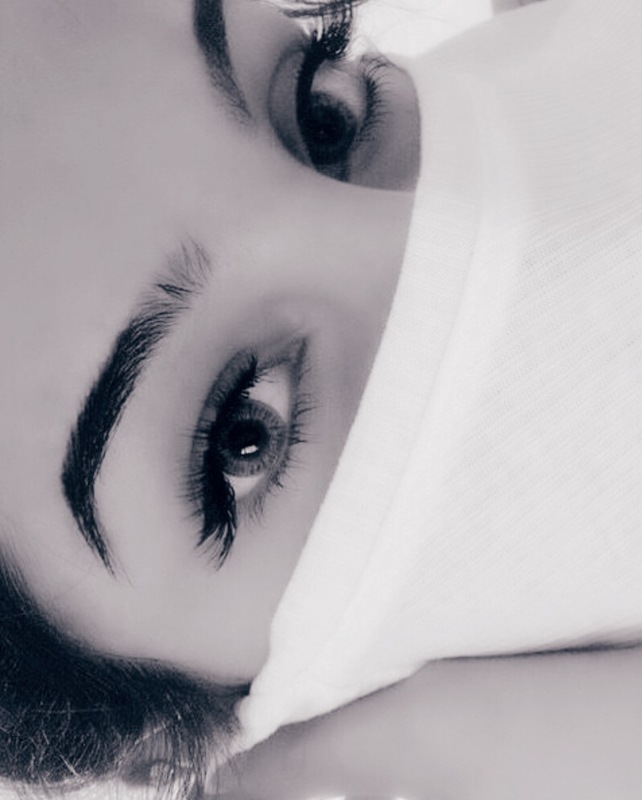 We are well versed in every type of situation: no brows, some brows, light brows, strange brows, patchy brows, pretty brows that need an upgrade, multi-colored brows and masculine, as well as female brows can all be handled under one roof. 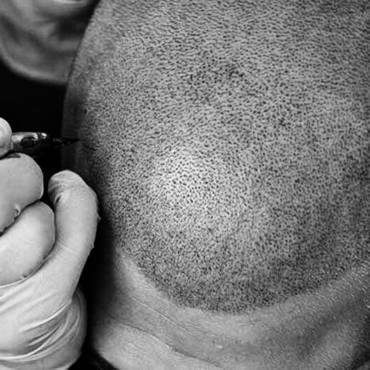 We are capable of pigmenting clients that have had terrible results elsewhere: bad tattoos, results, and vacant results. We specialize in difficult situations. We are well equipped to handle oily skin and anemic skin. However, it must be understood that your aim should be improvement, not perfection and in difficult cases, you may require more than one touch up. We are masters in the arena of brows. Please review our many before and afters. We also offer training in this field. Our classes will be posted as they come up. However, our microblading sessions are private and will be handled on a one on one basis. We do not allow other parties with our clients and ask they come alone, as it is best to keep our focus and attention on our client solely as we work on their face and give them the best service possible. What is the main difference between powder and Microblading? Microblading is less of a makeup look but both can look soft. Microblading is more of a process but is more like brow building and you can change, add, grow and change color. It’s semi permanent and you can do almost anything with it but requires more maintenance. Powder is more permanent but still requires refreshers as all tattoos do over time. 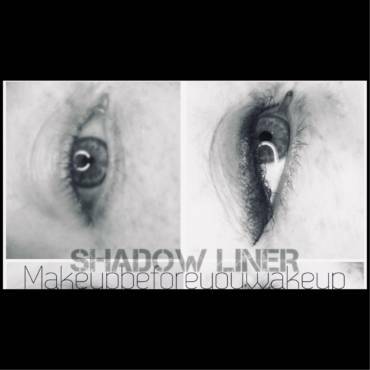 Lasts longer bc it goes deeper with a machine and looks more like makeup. It’s more stable and very good for active lifestyles and oily skin and people with very thick hair and patchy that still want correction. Both are beautiful!!! 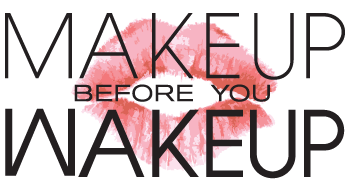 Microblading clients cannot book powder as a touch up, vice versa. They’re two different types of procedures and requires more time to transform. If a Microblading pre existing client (ours only) wants to switch over, they can book powder primary, type $100 off in the notes as a credit because you have already had a full procedure with us and it’s a courtesy. New clients get $50 off when they pay their balance in cash right now on promo. Combo brows are a mix of both Microblading and the machine work of powder brows. They are more expensive because they generally take 30 minutes over the scheduled 60 minute procedure time, so please plan accordingly. They are great for people who want a hairstroke look but instantly want a denser side that has a bit more of a dramatic and fuller look. It’s a great hairstroke option for people who are oily, or work out a lot, need corrective work, or may have retention issue resulting from health issues. The end results are quite beautiful and the fronts (bulb of the brow) are generally where we emphasize the hairstroke look.